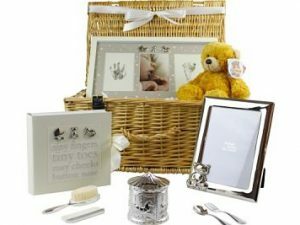 A delightful way to welcome babies arrival by sending the The Tiny Fingers Unisex Baby Gift Box. Luxurious gifts for any proud parent to treasure. The perfect gift to celebrate babies arrival. 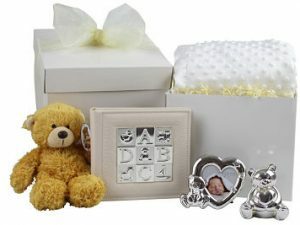 The Tiny Toes Unisex Baby Gift Box is a box full of luxurious gifts to treasure and will delight any proud parent.